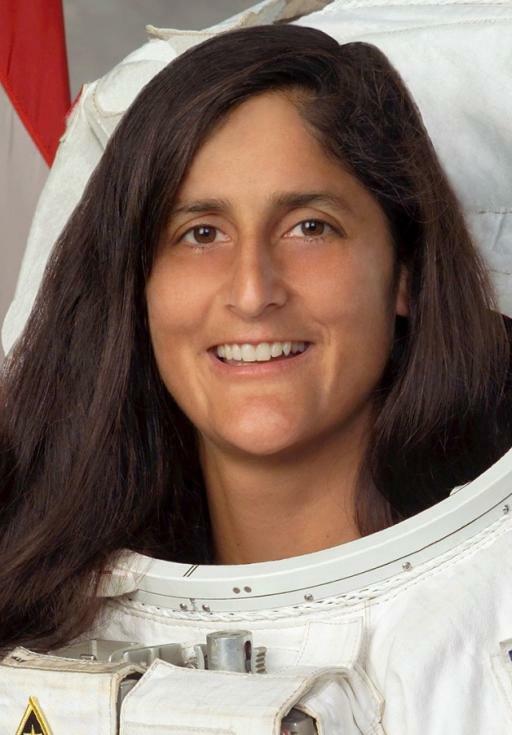 Sunita Williams anticipates more global assistance in accomplishing space tasks in the coming time. “As no single country has the resources to conduct different exploratory missions, we hope to have more technology sharing and joint missions in the years to come. Nasa has invited many countries to participate with it in building the International Space Station,” she said. According to Williams, people have to work on saving the earth. “With its limited size, the planet may not be sufficient for the sustainability of human race and we may have to look at exploring outside the Earth. In this effort, we need to look at colonising other possible planets,” she added. Sunita, the second Indian woman to blast off on a space mission, didn’t grow up on science fiction. As a young woman she was more interested in people, who went on exploration missions and the sacrifices made by them to attain their objective. She believed that space was only designed for elegant people and she wasn’t one among them.